Henry Hill was born in Brooklyn, New York, on June 11, 1943. 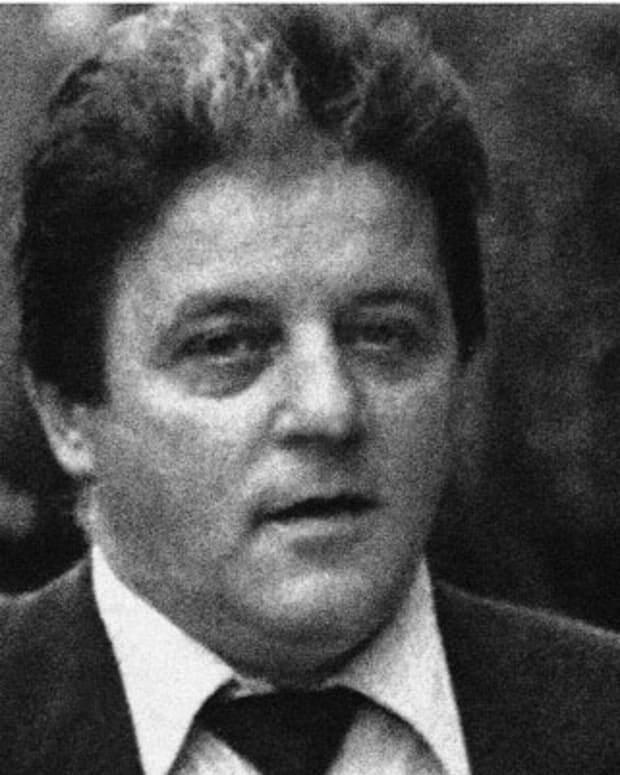 Although not related by blood, Hill worked his way up in the Lucchese crime family from a young age. Arrested for drug trafficking in 1980, Hill became a federal informant and joined the Witness Protection Program for a number of years. Hill’s life is the basis of the 1990 Martin Scorsese movie Goodfellas. 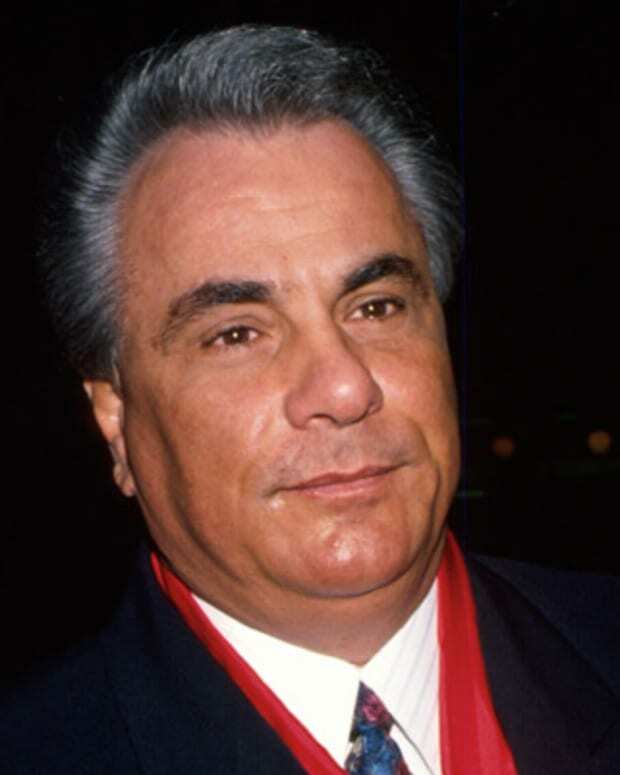 Hill&apos;s story was recounted in the bestselling book Wiseguy (1985) by Nicholas Pileggi, and made famous by Martin Scorsese&apos;s Goodfellas (1990). Ray Liotta played Hill in the film, which received six Oscar nods. (Joe Pesci was the sole winner among the nominations for his portrayal of Tommy DeVito.) Pileggi&apos;s wife, Nora Ephron, also used Hill as the inspiration behind the film My Blue Heaven, which starred Steve Martin as former mobster Vincent "Vinnie" Antonelli. Some view it as a prequel to Goodfellas, since it was released a month prior. Hill was married to Karen Friedman from 1965 to 1989. They finalized their divorce in 2002. The couple had two kids Gregg and Gina. Hill later married Kelly Alor from 1990 to 1996 and then later got engaged to Lisa Caserta from 2006 up until his death in 2012. 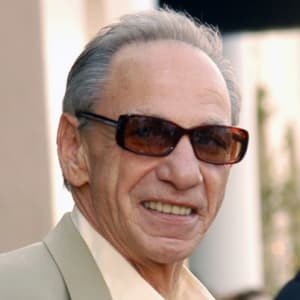 Born on June 11, 1943, in Brooklyn, New York, Henry Hill grew up in an area of Brooklyn that was dominated by the Lucchese crime family. Fascinated by gangsters, he began dreaming of being in the Mafia at age 12. The son of an Irish father and Sicilian mother, Hill could never be a "made" Mafia member because he wasn&apos;t a full-blooded Italian, but his charm and cunning made him welcome inside the Lucchese family. Hill soon became a close associate and friend of Paul Vario, one of the more respected capos in the family. In his teenage years, Hill would do errands for Vario and his crew, and eventually moved to more serious crime. His time in the Mafia would span three decades, beginning in 1955. Hill lived up to the gangster image by having a number of affairs and staying out until all hours, drinking, partying and playing cards. After beating up a non-paying gambler whose sister happened to work at the F.B.I., Hill was sentenced to 10 years in jail. 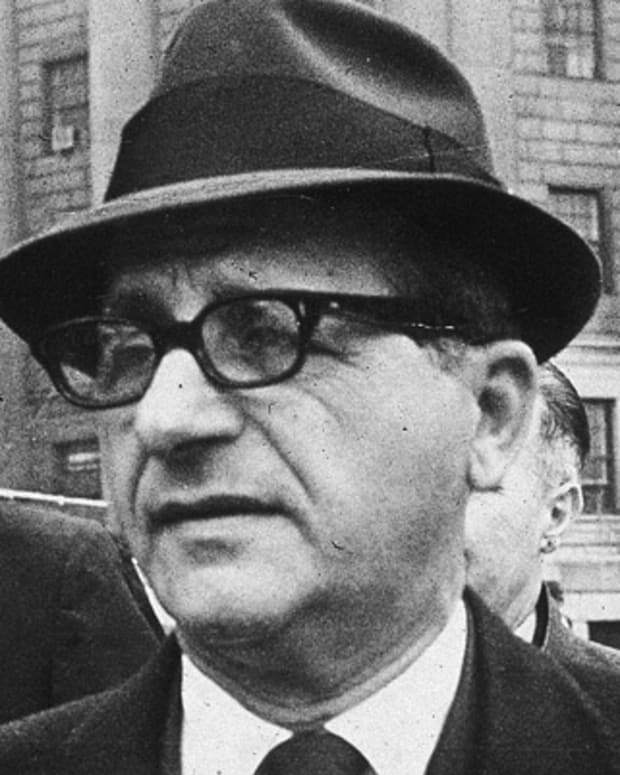 Once inside, he soon realized that Mafia members received preferential treatment by convicts and guards, who were paid off by crime families. After his release, Hill used his prison narcotics contacts to shift large amounts of cocaine from Brooklyn to Pittsburgh. As his operation grew, so did Hill&apos;s own addiction to the drug. It was only when Hill realized he was next on the hit list that he became a federal witness. His testimony brought down some of New York&apos;s most feared mobsters, including Vario. Hill, his wife and their two children entered the U.S. Federal Witness Protection Program in 1980. Two years later — after moving his family to Nebraska, and then Kentucky — Hill was thrown out of the program for blowing his cover. After being kicked out of the Witness Protection Program, Hill moved to the West Coast with his girlfriend of 14 years, Lisa Caserta. In his later years, Hill worked to come to terms with his past, taking classes to be certified as a drug and alcohol counselor. 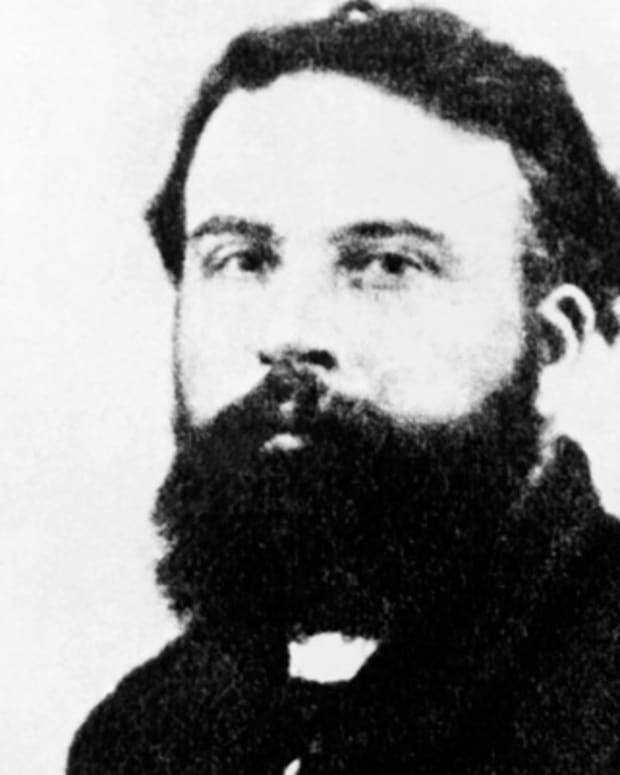 Despite his efforts at redemption, many still viewed Hill as a rat and addict, even in his old age. Hill also became a frequent guest on The Howard Stern Show, where he often discussed his past. Hill died on June 12, 2012, at the age of 69, after battling an undisclosed illness. He had been living in Los Angeles at the time. Hill is survived by his two children, Gregg and Gina; and his girlfriend, Caserta. 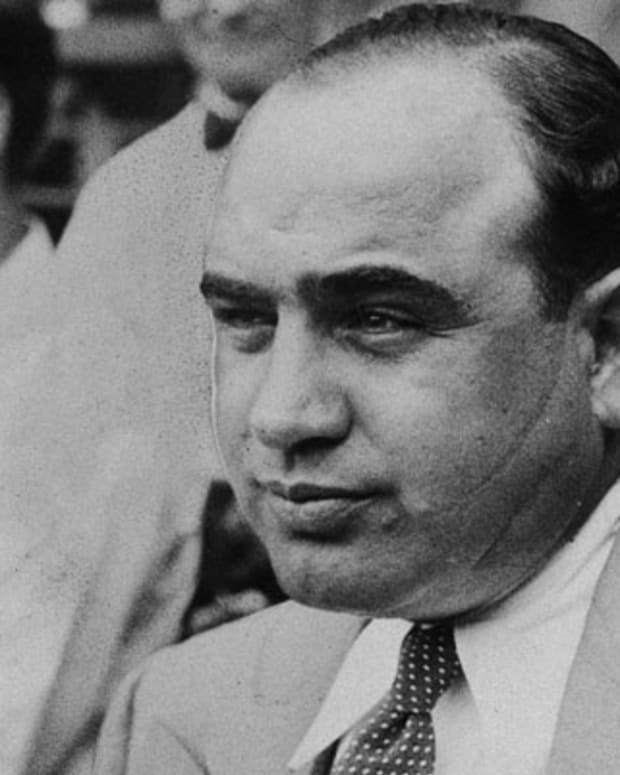 A child from an Italian immigrant family, Al Capone, also known as "Scarface," rose to infamy as the leader of the Chicago Outfit, an organized crime syndicate during the Prohibition era. 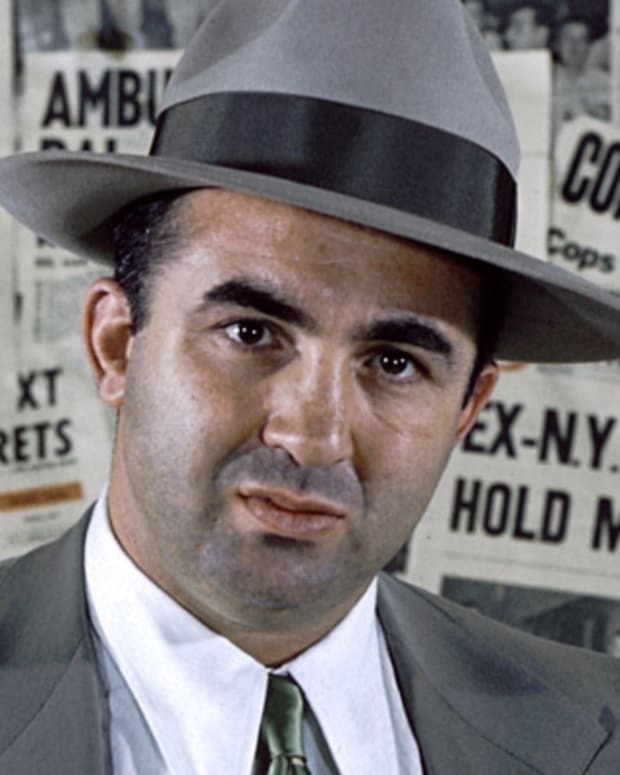 Mickey Cohen became the West Coast racket boss in 1947, after his mentor and predecessor, Bugsy Siegel, was assassinated. 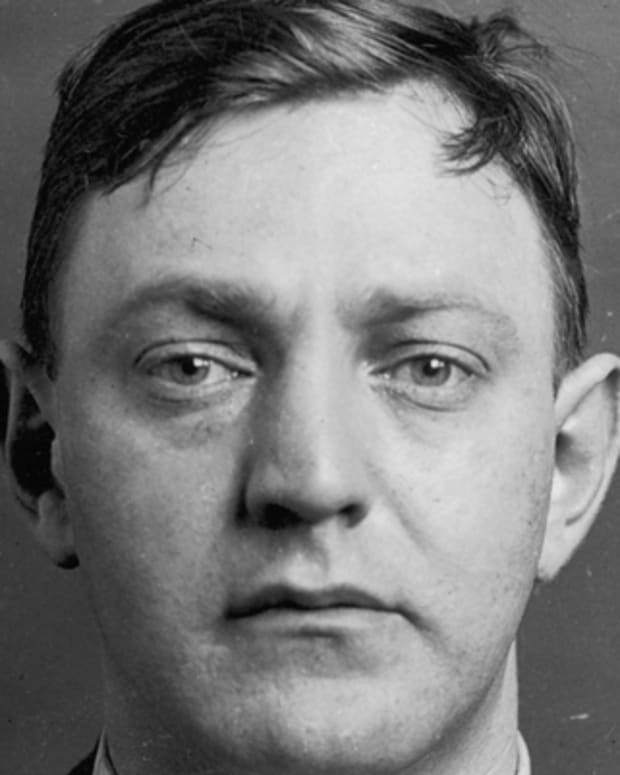 Gangster Dutch Schultz built up a criminal network that included bootlegging, illegal gambling and murder. His biggest enemies were Legs Diamond and the IRS. 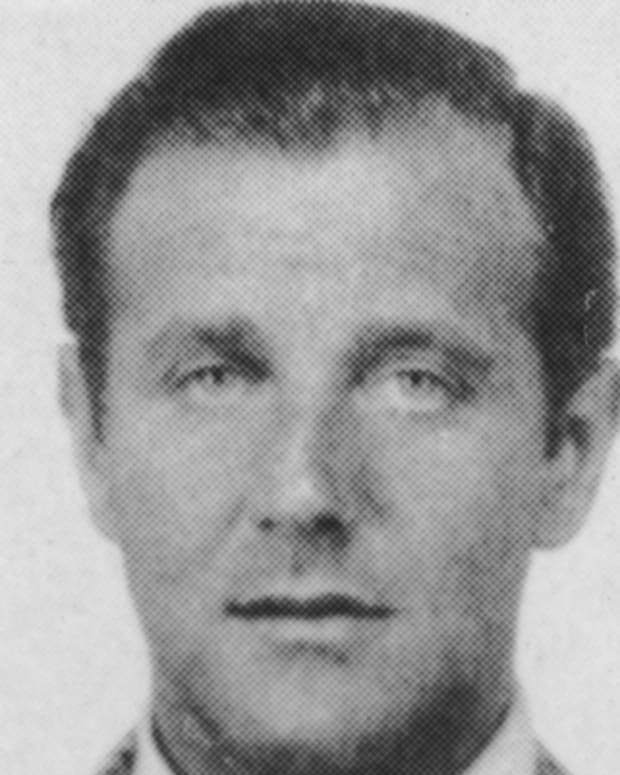 Iconic mobster Benjamin "Bugsy" Siegel built the Flamingo casino in Las Vegas, igniting an era of glamour, gambling and gangsters in the desert. 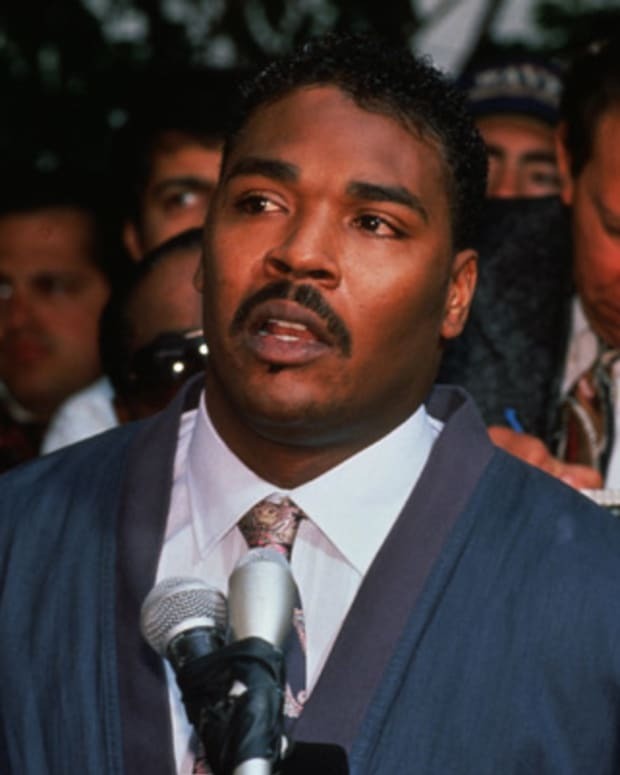 When a mostly white jury acquitted the police officers who were caught on video beating Rodney King, it set off the L.A. riots of 1992.